According to Wikipedia, disruption can be defined as "an event which causes an unplanned, negative deviation from the expected delivery... according to the organization’s objectives." Disruption is a shift from the norm and a journey in exploration where the destination is often comprised of increased creativity, efficiency, and profitable growth. There are many disruptions taking shape all around us from crowdfunding to open education and 3D printing. These trends and new technologies are making a pretty big splash. The Hispanic marketing arena faces its own pivots of innovation where questions arise as to who should handle the navigation. The debate surrounding general-market vs niche Hispanic shops is just one example. And now another chapter is unfolding as the result of a recent event in which Univision announced the launch of their own agency. "Univision Communications, the leading media company serving Hispanic America, today announced the formation of the Univision Agency. Overseeing a media inventory of more than $500 million across all of Univision’s broadcast, cable and radio properties, the Univision Agency will be responsible for all cross-channel promotions as well as research and creative services for clients and internal divisions." What does this mean for existing Hispanic marketing agencies? José Villa, principal at Sensis, wrote an excellent blog post providing some insight into just how this announcement might impact the industry. There's no denying that this announcement has some pretty big ramifications for those involved with Univision but the real disruption lies in recognizing what just took place. A media company just became an agency or rather added an agency element to its repertoire of an already stout position as a leader in Hispanic engagement. The time for agencies to disrupt themselves is now. How can we compete with the likes of these huge media holding companies? The answer lies in our ability and willingness to transform into a nimble, responsive, innovative, and forward-thinking enterprise where the words crowdsourcing, lean canvas, and trailblazer to name a few actually become second nature. Es posible. "Create a prototype and get it to market as soon as you can. Ignore the naysayers. Revise fast." - Guy Kawasaki, Author of The Art of the Start. Perhaps it's this kind of a mindset that has led to a rising surge in entrepreneurship activity among Latinos. Hispanic entrepreneurs opened twice as many businesses as the national average in the 2000s, according to U.S. Census data. What's even more exciting is a trend where Latin American-born entrepreneurs, a previously invisible cohort, are beginning to make their presence known in Silicon Valley. 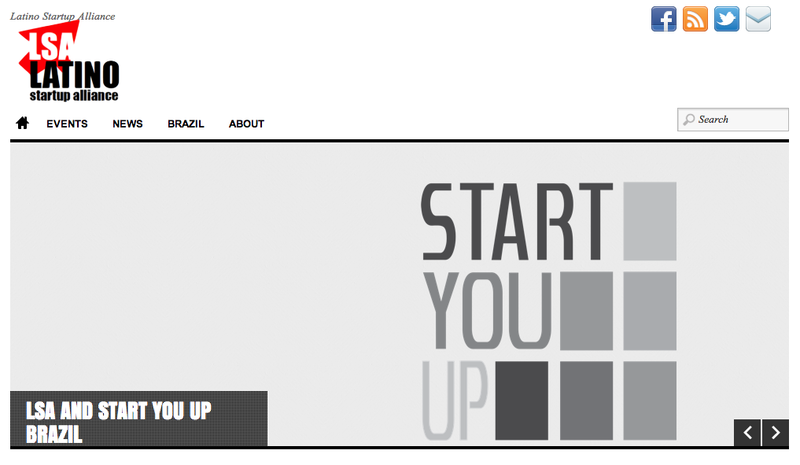 Bet you didn't know that the co-founder of Instagram, Mike Krieger, is Brazilian. 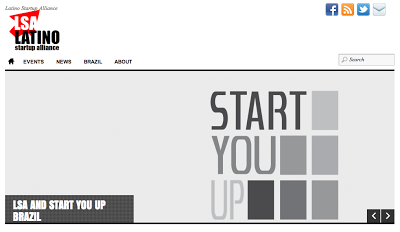 But where is the rest of the startup collective and what problems are they trying to solve? To no surprise, Latino startups are rising in number and influence. Part of this explosive growth is fueled by Latinas who are vital to startup success. In fact, there are numerous success stories of Latinas who are making some big strides in entrepreneurship activity and blurring the lines of gender difference building huge momentum. And we love it. Following are a few Latino(a) startups of note that we feel are sure to continue the upward trend in entrepreneurship activity in 2013 and fuel real impact across a multitude of industry verticals. A new online/offline community opened its virtual doors this morning with an invitation to all Puerto Ricans to help remap "The Greater Puerto Rico." Parranda.org -- which takes its name from the popular Puerto Rican Winter holiday pastime -- aims to "remap, remake, and remobilize the Greater Puerto Rico" through a series of coordinated efforts involving both people on the island and people in the Puerto Rican diaspora (i.e., people who have moved to the mainland US and other countries). 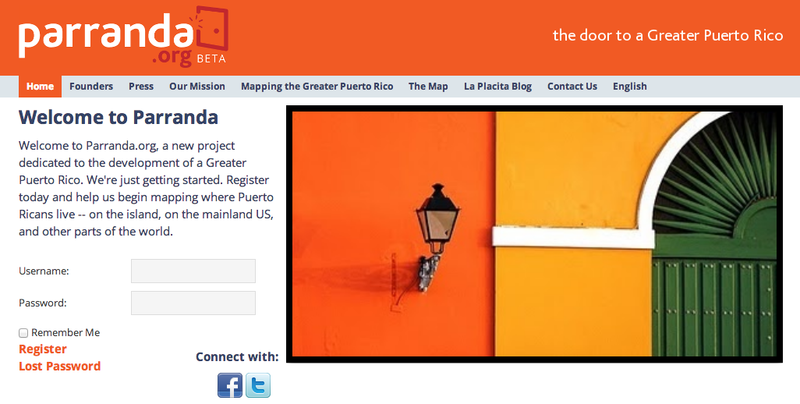 The first focus for Parranda.org is a global project where the community will draw an interactive map of where Puerto Ricans live today. A first look at this map will be published in January. Dubalu (Pronounced DOO-bah-loo) is the world’s first Social Network Marketing Site—a unique, exciting and valuable new concept in networking that combines the most popular features and benefits of the Internet’s top-ranked social and marketing destinations in one. What's interesting about this site is the fact that they've amassed a huge social media following in a matter of months. It will be exciting to see if Dubalu can capitalize on a subscription based model fueled by the power of social media. 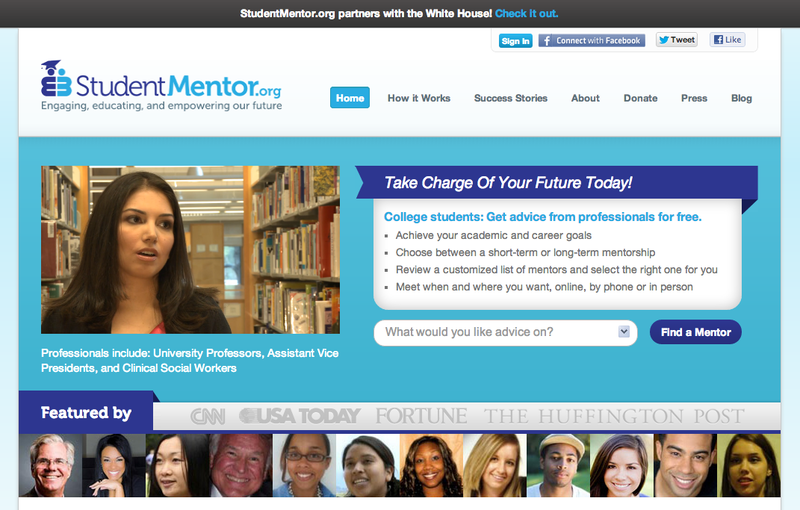 An innovative national mentoring program based on a pioneering technology platform where college students can conveniently find and collaborate with mentors from diverse industries and professions to achieve their academic and career goals. StudentMentor.org has amassed an audience of students from 1,000+ colleges and counting including a network professionals from all industries contributing 40,000+ years of experience is part of the reason the site has been able to partner with none other than the White House. Based out of San Francisco, the Latino Startup Alliance is leading the charge in new ideas. The mission of the LSA is to encourage the inspiration and cultivation of Latino led technology startup ventures by providing a strong support network of fellow Latino entrepreneurs, investors, innovators, and business owners. A hub of startup activity and leadership sure to thrive in 2013 and increase the amount of Latino led technology innovation not only in Silicon Valley but across the United States. The breadth of Latino startup activity is fuel for the visionary and a symbol of opportunity. If you have an idea, forget about fear and move fast because the crowd is waiting, watching, and looking for opportunities to fuel innovation and power genius throughout the U.S. Here's to continued momentum and positive iteration in 2013!